Going to need more stars, five isn't enough. 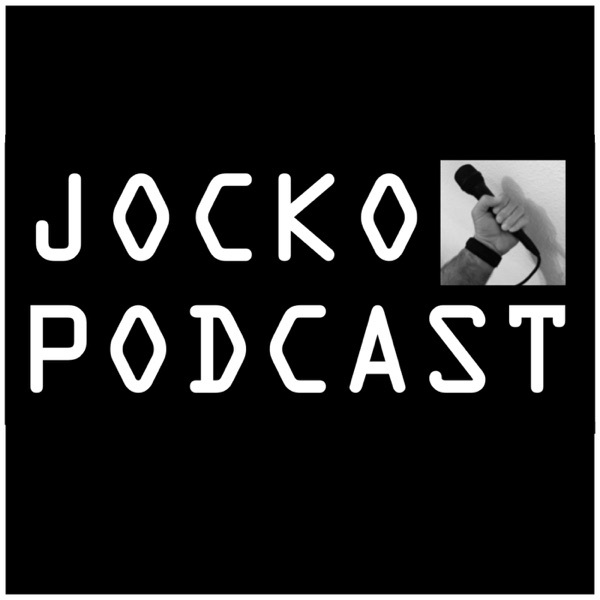 Awesome stuff Jocko and Echo, such an inspiration to all. Jocko reads me stories when I'm trying to get to sleep lol. He's awesome. A well read retired Navy Seal Commander. Jocko is both honest and stimulating. Great Podcast for those who love to read.